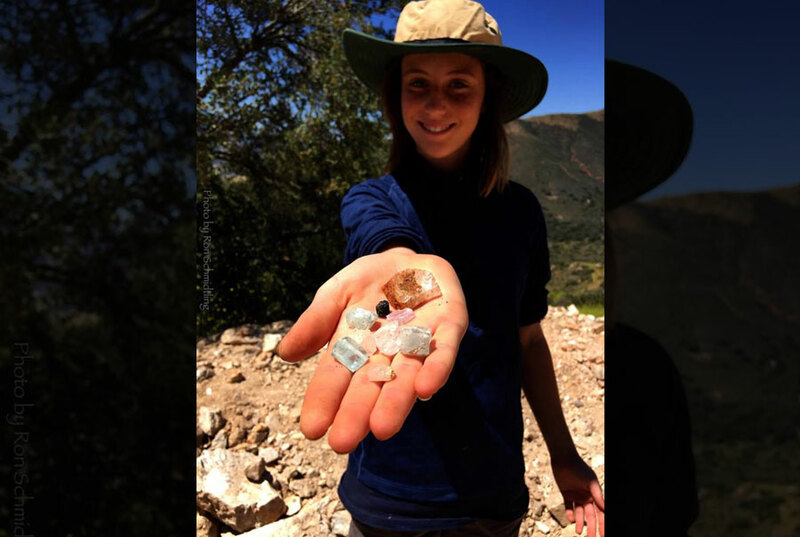 Visit the Oceanview Mine for a chance to find your own gems—tourmalines, kunzites, morganites and more! Your visit allows you a unique view of the only actively working underground mine in the world famous Pala Gem mining district. Come visit us for this unique experience–like nothing else in the world.